Paul J. Strawhecker, MPA, ACFRE, founded Paul J. Strawhecker, Inc. in Omaha, Nebraska, in 1995. Today, with 13 employees and associates, the firm provides comprehensive resource development services to nonprofit organizations, primarily in the Midwest. Three associates of the firm hold the Certified Fund Raising Executive (CFRE) credential, and in 1996, Paul Strawhecker was accredited as the 27th person in the U.S. to earn the Advanced Certified Fund Raising Executive (ACFRE). 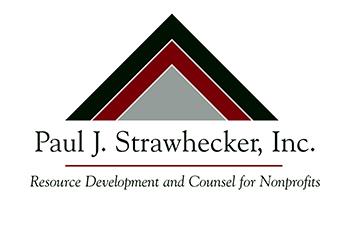 Paul J. Strawhecker, Inc. is a member of the Association of Philanthropic Counsel and a Business Partner of the Nonprofit Association of the Midlands. In 2015, the firm was honored as a Greater Omaha Chamber Business Excellence Award winner. The firm offers services in feasibility/philanthropic planning studies and capital/endowment campaigns, development assessment and planning, strategic planning, major gifts and planned giving, annual giving, nonprofit management, public relations, grant writing and training. Due to our full-service structure, we are equipped and capable of assisting our clients with whatever needs arise. 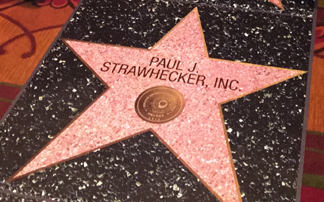 Paul J. Strawhecker, Inc. views our clients and their situations as unique, and we seek to meet their needs with strategic, tailored processes. 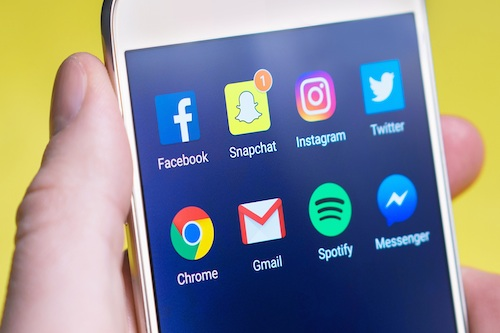 Our services have been provided to more than 300 nonprofits: religious institutions, educational institutions, cultural/community organizations, social service agencies, and healthcare facilities, locally, regionally and nationally. Our COMMITMENT is our passion in working with nonprofit organizations and advancing their inspirational causes. INTEGRITY allows us to represent our clients honestly, acknowledging strengths and weaknesses as we pursue opportunities. We are EFFECTIVE by considering all options and recommending the most appropriate course of action. EFFICIENCY is measured through our productive approach in good stewardship of organizational resources. We are dedicated to our clients' success through PERSEVERENCE in the face of internal and external organizational challenges.